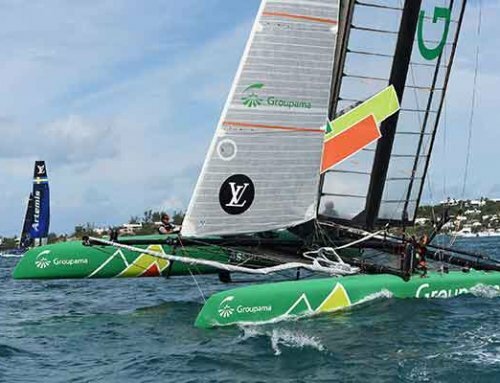 Christian Kamp, the multiple King Edward VII Gold Cup winner, will make his Louis Vuitton America’s Cup World Series debut in New York next month. The Danish sailor is the only crew change on Artemis Racing’s team from the previous World Series event in Oman and will serve in the role as trimmer on the Swedish challenger’s AC45F foiling catamaran. “I’m excited to be joining the World Series team, I’ve been wanting to go for a long time and I’m happy to get the opportunity now,” said Kamp, who won the Gold Cup in 2004 and 2010 with skippers Sir Russell Coutts and Sir Ben Ainslie. 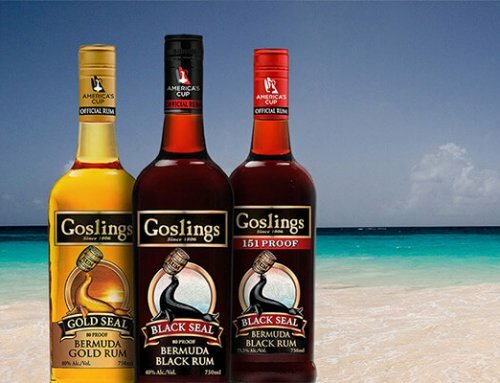 “I’m sliding into the spot as trimmer where I’m very comfortable. Kamp is a seasoned America’s Cup campaigner having previously competed with Luna Rossa, the Italian challenger, and Team Origin, the British challenger. Nathan Outteridge, the helmsman, Iain Percy, the tactician and sailing team manager, Luke Parkinson, the wing trimmer, and Kalle Torlén, trimmer, make up the remainder of Artemis’s team. Kamp, the 2010 Danish Sailor of the Year, who joined Artemis in 2013, is familiar with the sailing venue in New York which he describes as “super tricky”. 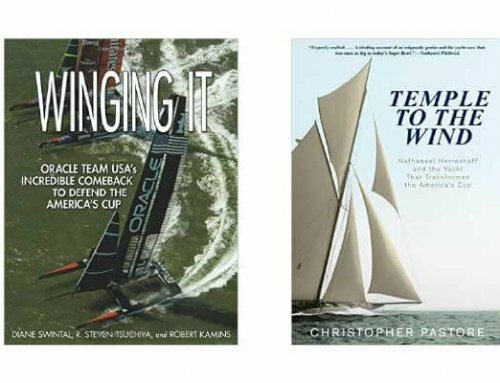 “I sailed there once before in 2001, in a match racing regatta, and it was super challenging,” the past World Match Racing Tour winner said. 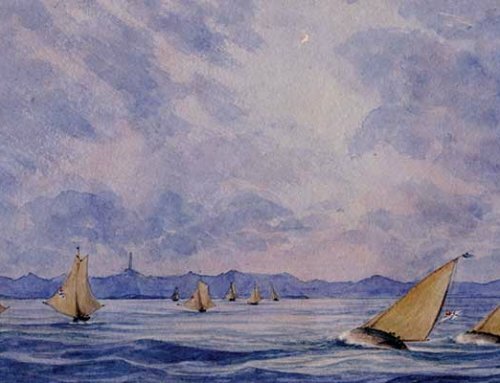 “We can get all kinds of breeze, so we will just have to keep our heads out of the boat and be smart about the sailing. It’s a super tricky venue and I think I can really contribute with my skill set and my trimming experience. “We are already looking into how we can be the best prepared team out there. We have been looking into possible racecourses, possible wind directions, what effect the current can have and what effect it can have racing in a very busy piece of water, such as the Hudson River. Next month’s World Series regatta in New York will be held from May 7 to 8. 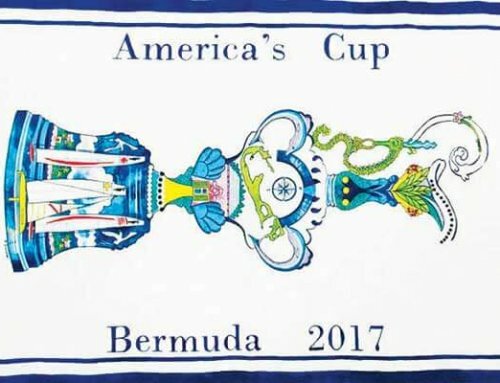 The event is the first stage of competition for the America’s Cup to be held in Bermuda in June 2017. Featuring all of the America’s Cup teams, the series is an opportunity to earn points that will count towards the America’s Cup qualifiers and play-offs, which will determine who competes against defender Oracle Team USA. Emirates Team New Zealand are the World Series leaders. This story appeared in The Royal Gazette on April 28th, 2016.